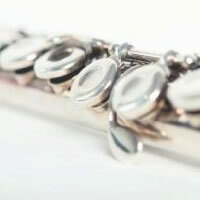 I am a classically trained flutist, currently working on my second Masters Degree at Oberlin Conservatory. I can provide beautiful and tasteful entertainment for your special events. I am available as a solo performer, but can also provide an ensemble as well!